This question is a cause of debate for many drummers. Custom drum manufacturers offer bespoke products to customers that have specific requests for shell sizes, shell depths, wood types, lugs, bearing edges, hardware options and colors, not to mention many more. 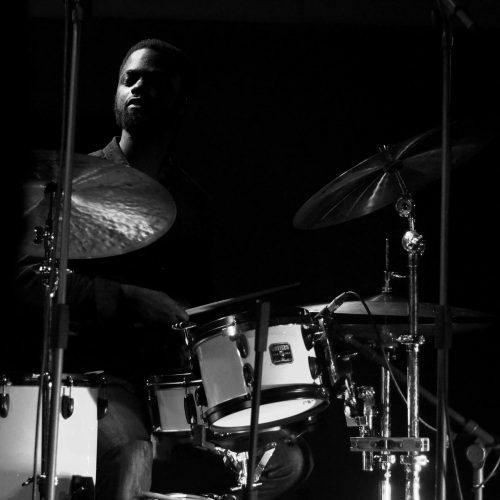 Custom drum companies can create a unique and individual drum set for someone, tailored to his specific requests; which will generally be a fairly long production process, with the end result being a completely bespoke drum set. Because custom drum companies offer bespoke products that take a long time to hand-make, they are expensive to order. 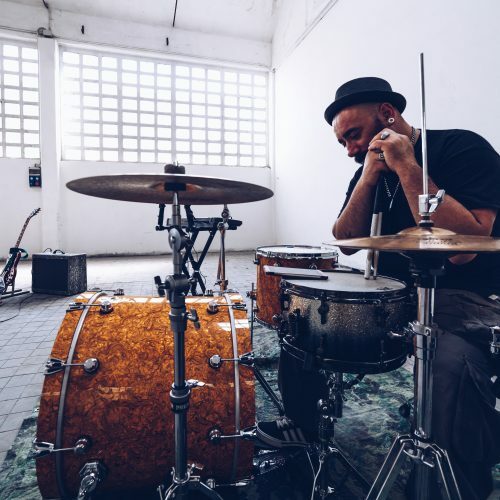 Large drum manufacturers such as Pearl, Drum Workshop, Tama, Ludwig and Mapex are multinational corporations that produce a huge array of products, not only drums, but also percussion, hardware, and more. 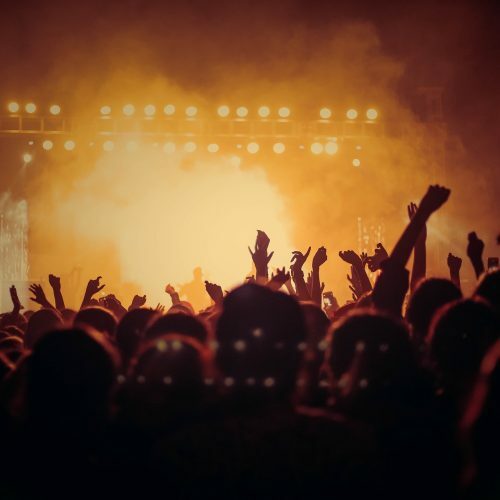 These companies produce such a diverse range of products, and within each separate category they offer products to cater for all different ability levels and budgets. We’ll make a direct comparison between custom drums and the flagship ranges of large drum manufacturers. How expensive are we talking? Custom drums for the most part are going to be very expensive. Even the larger custom drum companies such as SJC and Q Drum Co are going to cost you well over $6,000 for a 5 piece drum set shell pack with a snare drum. This price can be significantly higher if you opt for enhanced extras such as wood hoops or reinforcement rings. 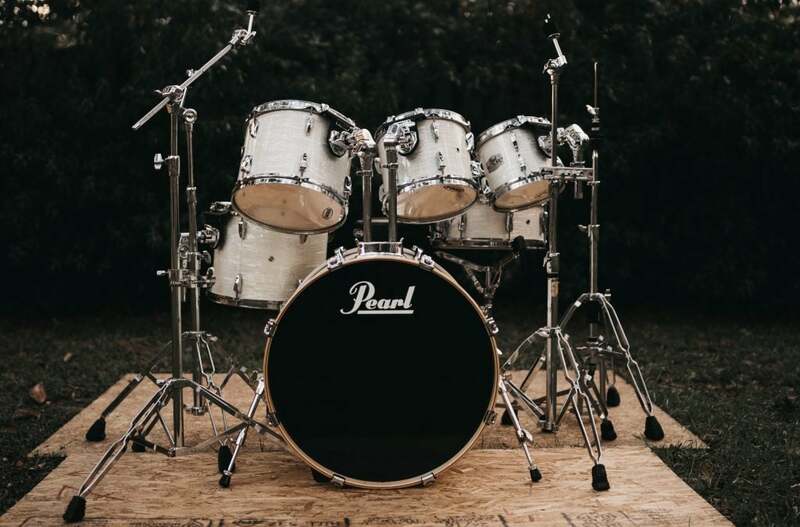 The flagship ranges of top mass-produced drum manufacturers such as Pearl, Tama, Drum Workshop and Ludwig will also be expensive, but not quite as much. A top of the range 5 piece drum set shell pack will set you back around $4500 (including a snare drum). Example high spec drum sets are the Pearl Reference, Tama Starclassic and DW Collectors that will set you back this money. How do large drum companies make their drum shells? 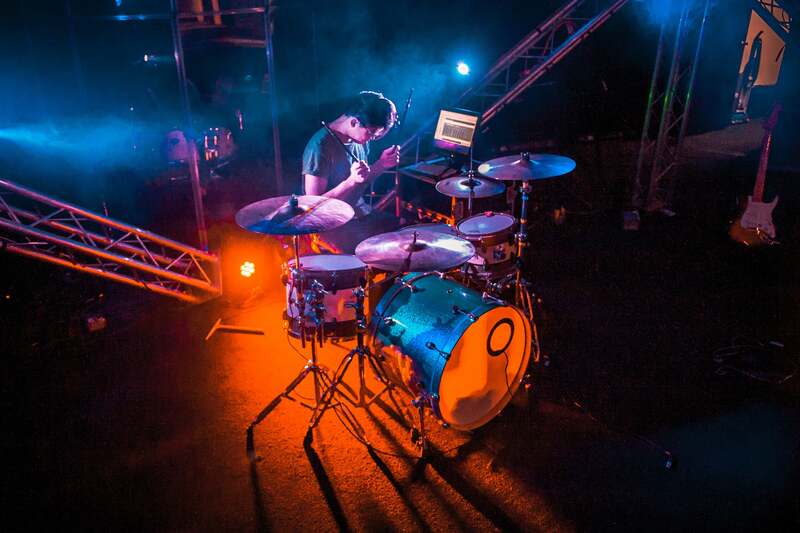 Large drum manufacturers benefit from many years of experience and are consistently improving their product ranges and features whilst testing and developing new models behind the scenes. 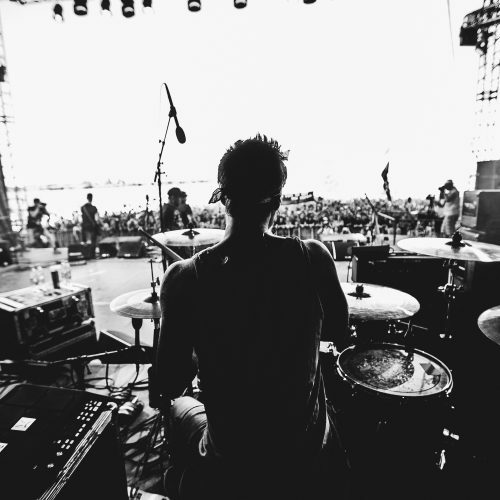 If you are buying a drum set from a music store from a well-known brand like Pearl, Tama or DW, you are purchasing a drum set that has been engineered and designed to exact specifications, and is then produced in large quantities for stock to then be distributed to retailers around the world. Each of these companies source their own woods, and then design and create their own drum shells to their exact specifications, using their own individual methods. Pearl uses a ‘Superior Shell Technology’ system with over 1000 PSI of hydraulic pressure to bind the plies together and form a quality shell. Are all custom drum shells built to order? Some of the largest American custom drum manufacturers purchase their shells pre-made from a supplier. They don’t source the wood and the shells themselves. What these companies specialize in is applying unique and vibrant finishes such as lacquers, satin stains and wraps. But is this worth the cost of a $6000+ top of the range drum set? I mean, all the best worldwide drum manufacturers offer luxurious finish options for their flagship drum set ranges! This isn’t to mean that because some custom drum makers don’t make their own shells they don’t sound good. Because they do! The drummers of some of the most popular bands in the world play custom drums that are all sourced from the same supplier – Keller shells. And these drum kits all sound amazing live. 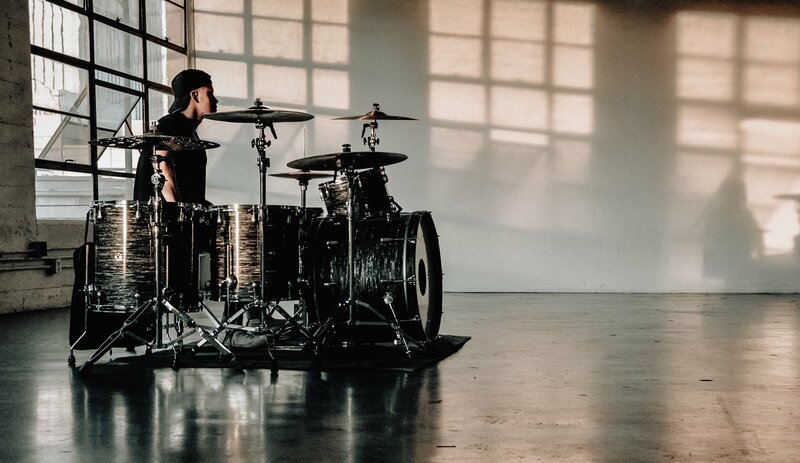 Josh Dun of Twenty One Pilots, Dan Searle of Architects and Tre Cool of Green Day all play SJC Drums, and you can guarantee that these drummers will blow the crowd away with each live performance! Large custom drum manufacturers that purchase their shells pre-made from Keller shells are still producing kits to order, but I would class these companies as ‘boutique’ drum companies as opposed to custom drum makers that build their kits from scratch. What about ‘true’ custom drum builders? I believe that the best sounding custom drums are hand built from scratch with solid shells. There are fantastic drum companies around the world, including: Brady drums from Australia, Craviotto from the USA and Guru drums from the UK, just to name a few. These handmade instruments are crafted from a variety of exotic hardwoods with lots of skill and precision. I have been fortunate enough to play instruments handmade by all of these companies; and their quality is truly exceptional. The pièce de résistance of these companies is a solid stave shell snare drum – this will certainly set you back a lot of money. But you will certainly be rewarded with both a magnificent sounding and looking drum. Traditional solid shell craftsmanship cannot be mass-produced, and therefore they possess a truly defined quality that cannot be replicated by large drum companies. These are the true custom drums, as opposed to boutique drum manufacturers. The most obvious and widely available selection of drum sets are manufactured by large existing manufacturers. These drum sets are built to cater for a worldwide market, and are produced and then distributed to be stocked by music retailers around the globe. You are limited to a selection of choices of colours, sizes and stock hardware. But can be rest assured for excellent quality and customer service, as these companies are upheld by a long lasting reputation, from which you can expect from their products. I believe there appears to be a broader bracket for ‘custom drums’ that I would like to separate into two separate categories of ‘boutique’ and ‘custom’. If you are looking for an alternative to big brands, and you are looking for a personalised instrument that is lovingly handmade from individually sourced woods and then made to your exact specifications, a true custom drum maker is where you will want to take your money. But just a forewarning, you will need a lot of it.